For over 60 years Grauthoff Group has actually been working in the creation of excellent quality products made out of real wood or factory finish paint door sets. This documentation and skill is ingrained in every Grauthoff bespoke internal doors along with every interior manufactured by Grauthoff. Luxury Internal Doors is often a premium, flexible and building materials applied to interior doors of all sorts. “Made in Germany “- stands continually for craftsmanship quality. The name Grauthoff represents superior quality, innovation, contemporary designs and all about custom made doors. And so the Grauthoff high quality internal doors are found only in specialist stores where the wooden doors are presented with different style of hinges ( i.e SimonsWerk Tectus Hinges), panels and hardware. Each Grauthoff Luxury Internal Doors is made to measure and manufactured to handmade perfection. Clients are guaranteed hardwood doors that are able to be built-into all the rooms’ ambiance, numerous types and design and our capacity to generate internal doors in just about any kind of wood veneer and RAL chart paint. The wood grain might be upright or cross wise, in addition the grain can be mixed with same or different veneer. In addition to this model you will find the models with grooves or inlays (stainless steel and polished chrome) which produce stunning finish quality interior doors. Whether its usual moulded painted doors or beautiful Luxury Internal Doors – when we allow nature to find its creative appearance, the effects are doors which can be distinctive and different. Design Luxury Interior Doors are designed similar to expensive furniture our own noble solid woods. 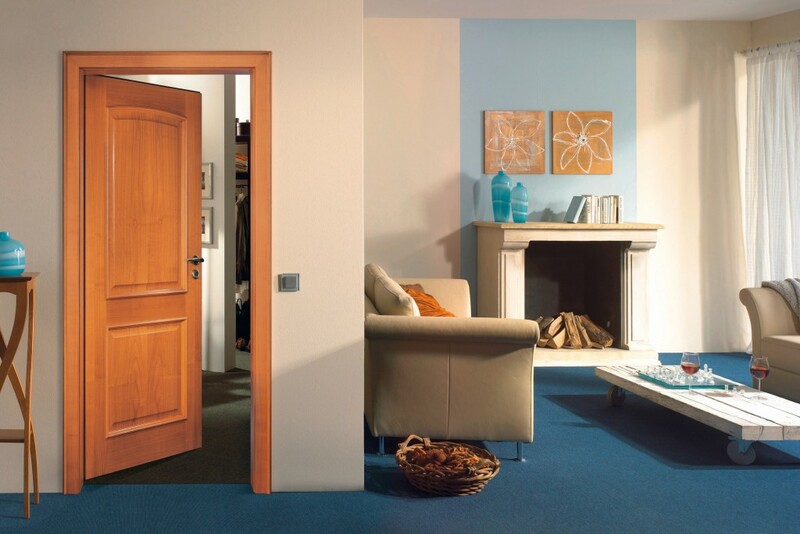 This wood along with the individual manufacture offer every wooden door a particular touch. Because as well as the masterly processing there is an additional important factor which is the door structural core: A three-layer special structure consisting of a core board as a carrier, confronting a couple of MDF boards, ensures the highest material strength. The heat and noise insulating properties make wood for construction internal doors a perfect material. Timber as a normal material adds to a healthy indoor climate and can be designed versatile. In view of the fact that the wood in the home is not exposed to weather conditions, the repair costs are lower. Do you have additional enquiries concerning Luxury Interior Doors?